What is the Petpet Park Celebration? There is currently a Petpet Park plot going on! Click here to visit TDN's coverage. Also, make sure to collect your daily prizes and have a try at the weekly game! During the Petpet Park Celebration, make sure to visit Weltrude's Toy Chest to collect your daily prize. You never know what kind of surprise you could win! In this game, you have to match cards that you flip over. The game is similar to Kiko Match II , but only has 5 rounds to beat. The controls are very simple: use your mouse to click on the card you would like to flip. When you find a matching pair, it disappears from the board. You will be awarded bonus points depending on your speed - the quicker you can finish a round, the more points you get. There are a couple of tricks that can help you when playing this game: firstly, you may want to turn the animation off - this will speed up the game and ensure you get the maximum bonus possible for each level. Additionally, keeping your cursor near the center of the board will improve your speed in the first few levels. As the game gets harder, you may want to try flipping over all the cards in the first row and memorizing them. Then all you have to do is flip the cards in the second row and check if any of them match the ones you have already seen. By repeating this process, you can find all the pairs quite efficiently! Typing ineedmoretime will give you an extra 15 seconds. Try not to use it on the first few levels, you can only use it once per game! The goal of this game is to catch the Petpets with your life boat as they fall from the clouds. 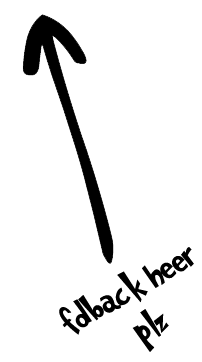 You control the boat with the left and right arrow keys while using the mouse to aim and fire a water cannon. The cannon is used to break clouds, hit enemies and collect power ups. 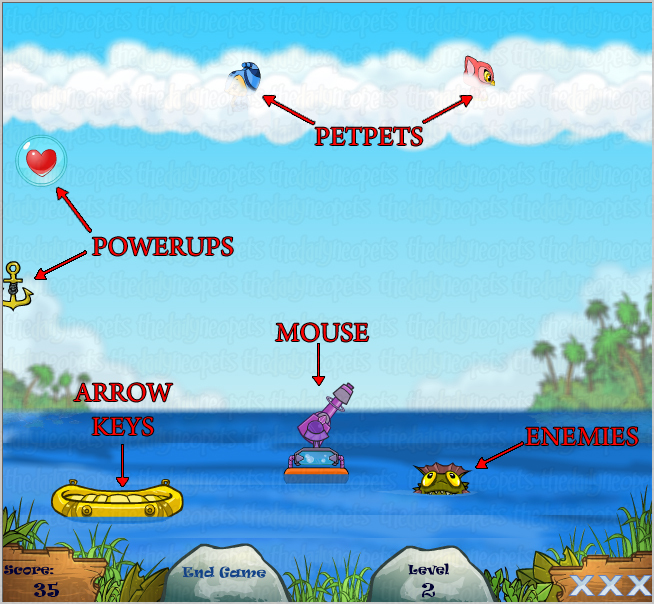 If a Petpet hits the water or is snatched away by an enemy, you lose a life, so be careful! Shooting an enemy before it has a chance to pull a Petpet off the screen will save it from certain death, although you will still have to catch it with the boat. The best strategy in this game is to keep shooting. As long as you don't make too many Petpets fall at once, you can effectively clear enemies off the screen and hang on to your lives. Make sure to hit all the enemies (they give you five points each), and watch for power ups! If you do miss a Petpet, don't worry too much - your lives are reset to three at the start of each level. Note: This game seems to have quite a few bugs, but they shouldn't seriously affect gameplay. 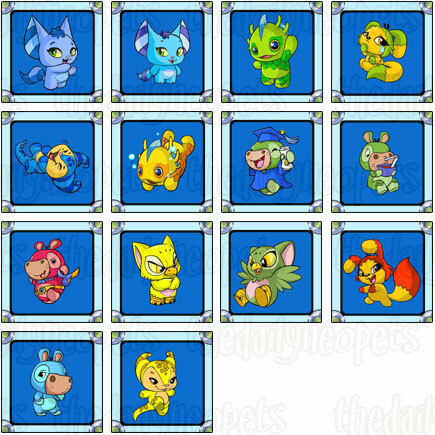 Hunt for your target Petpet in the image. You have 3 chances and 180 seconds to track it down. Once you spot it, just click on it. The game has only 4 levels and is extremely easy to beat. If you want a better score, make sure to pay attention to your target and click only when you are 100% sure that you have a match. You'll find that some Petpets are easier to locate because their color makes them stand out. The target Petpets are always located in the bottom half of the picture, so don't waste time searching the sky. Hopefully, a little practice will greatly improve your Petpet finding skills! Who are the founders of Petpet Park? What does Fairbanks wear on his head? What shop does Kellysia own? Who is the Gotcha! assistant? Which Petpet species makes cute gurgling noises when happy? Which shopkeeper wears an apron? Which Petpet species loves to eat jungle fruit? Which of these does Wintoura NOT wear? Which Petpet species loves to dig for shiny objects? What is Mick's code name? Which Petpet species can emit a high-pitched shriek? What can Cyrus assist you with? What kind of faerie is Casandia? Who is the Trick Match assistant? What species of Neopets is Professor Patrice? Which Petpet species is aquatic? Which Petpet species loves music? Which species of Neopets is Rexter? What is the PPL's logo? Who owns a toy chest? Who is NOT a PPL agent? What species of Neopet is Kevik? 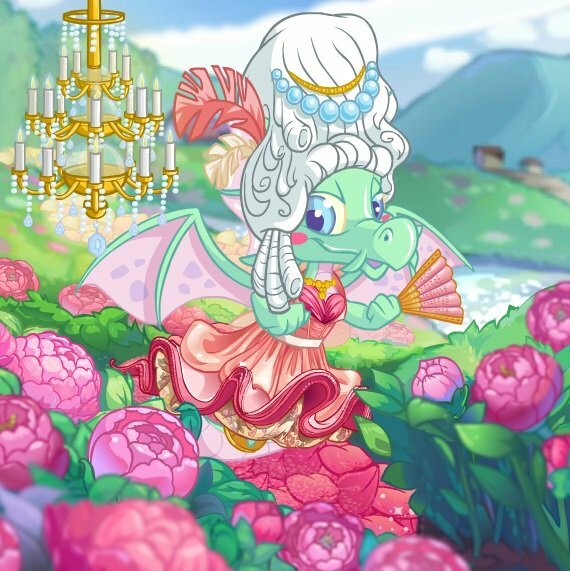 What species of Neopets is Kaylee? Where can you train your Petpets? Who is the dean of Petpet University? What colour is the beautiful Collette? Which Petpet species is always engaged in physical activity? Who runs the Help Booth? Who accidentally dropped some Petpets into the ocean? What colour Bruce is Weltrude? Who runs fins, feathers, and fashion? The Snowager is awake. He'll be sleeping in 3 hours, 52 minutes.